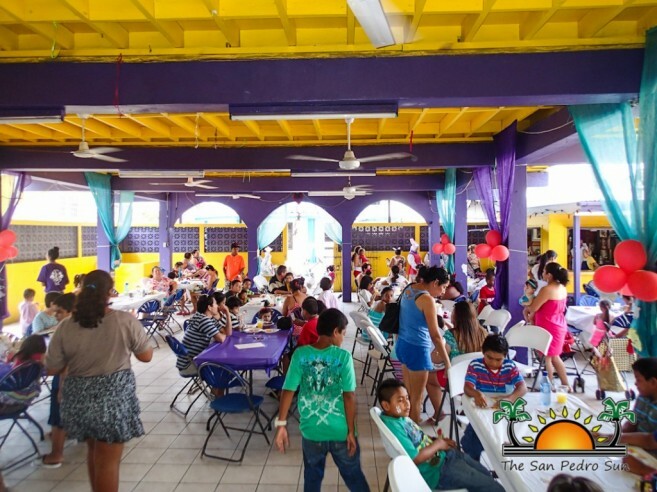 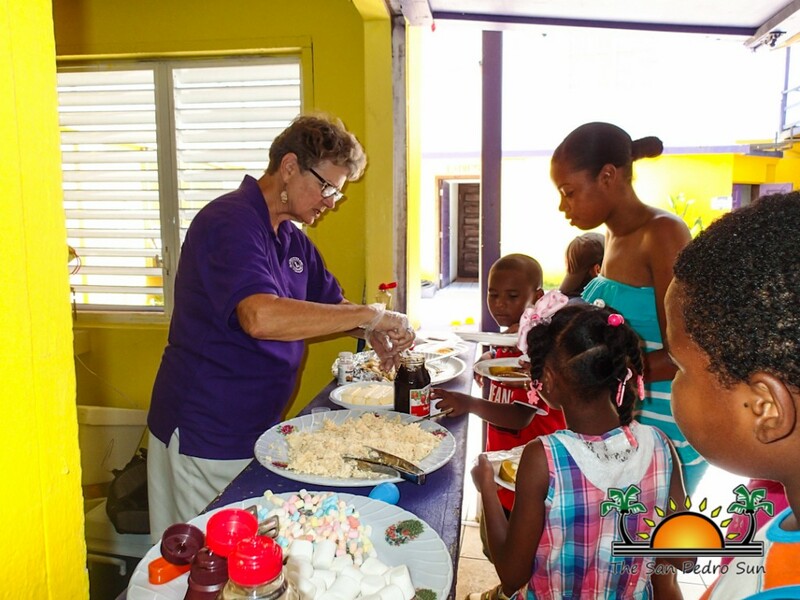 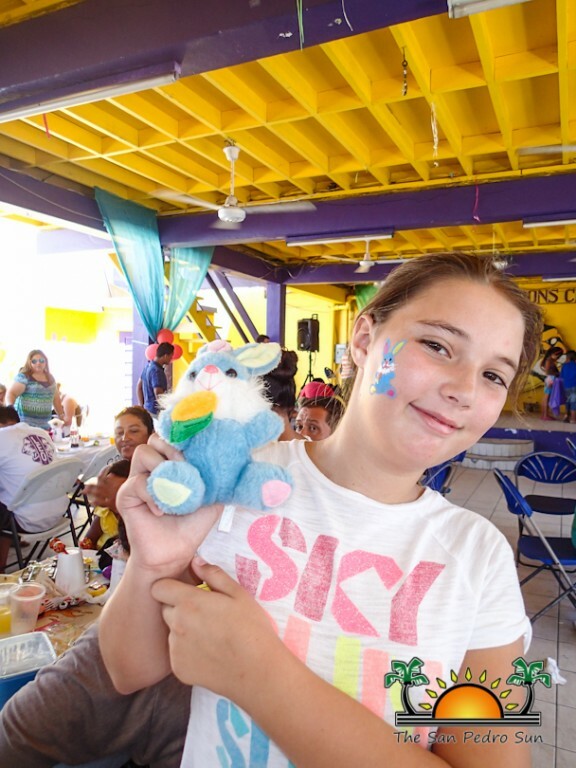 Home » Community and Society » SP Lions Annual Pancake Bunny Brunch a success! 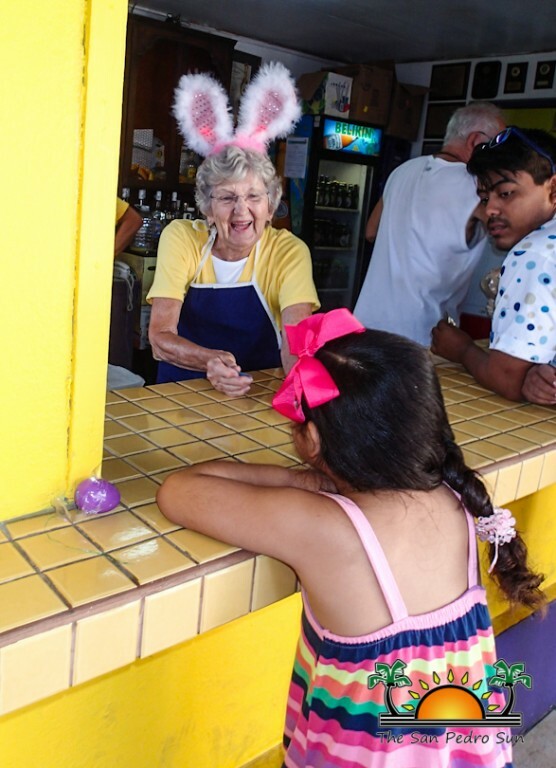 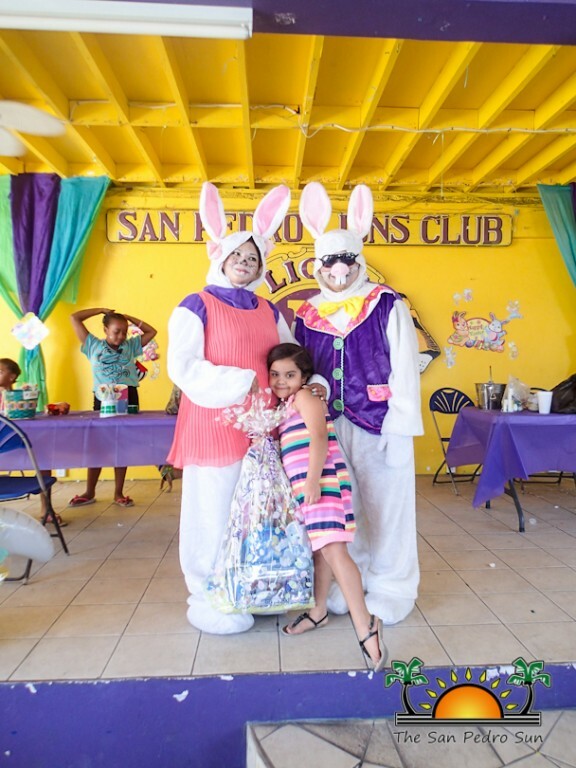 For the fourth year in a row the San Pedro Lions Club hosted their popular Pancake Brunch with the Easter Bunny. 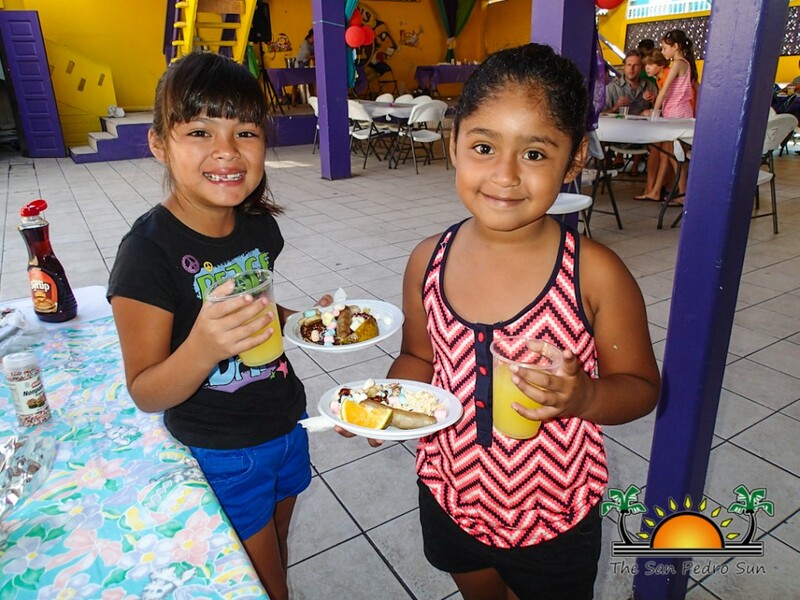 At 9AM on Saturday, April 4th, families with children of all ages gravitated to the Lions Den for a delicious pancake breakfast with sausage, orange slices and juice. The pancake topping table was a hit, with shredded cheese, marshmallows, chocolate and maple syrup, jelly, sprinkles and butter to choose from, with some children using them all! 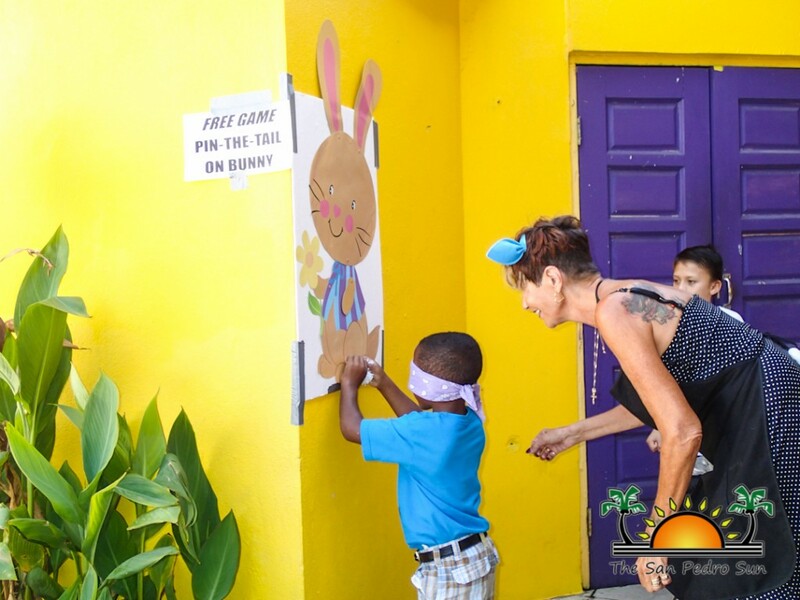 With games from Pin the Tail on the Bunny, to puzzle-making races, Egg and Spoon races and face-painting, the children had a great time. 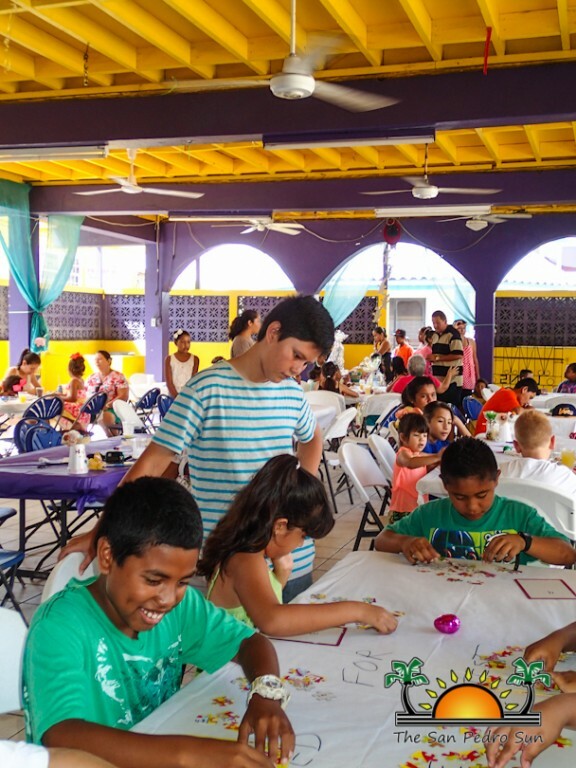 The LEOs also hosted a tambola game which was great fun. 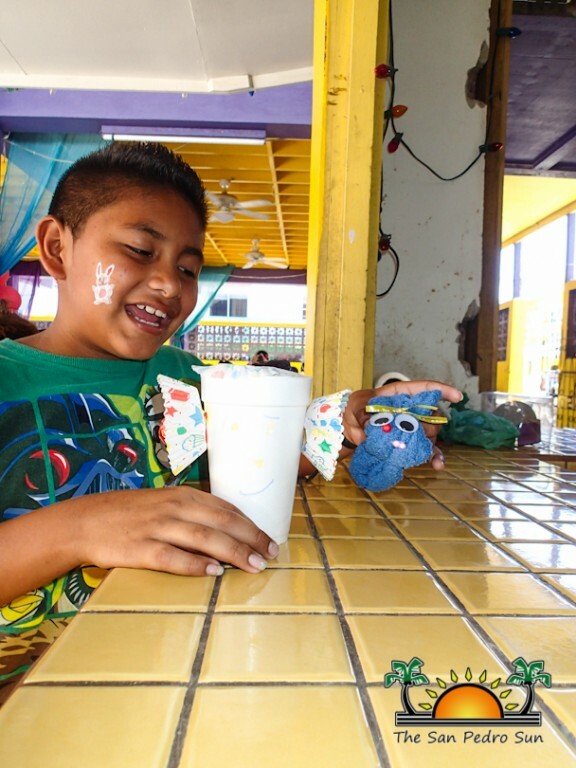 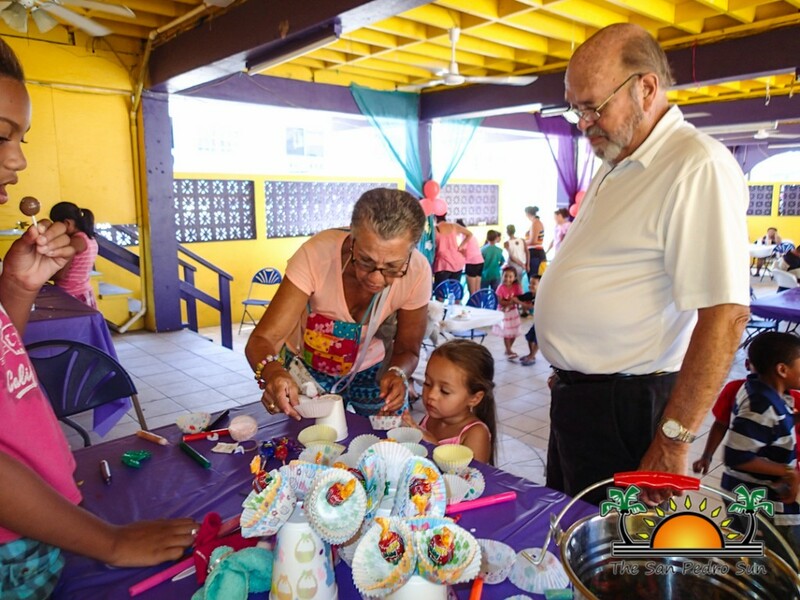 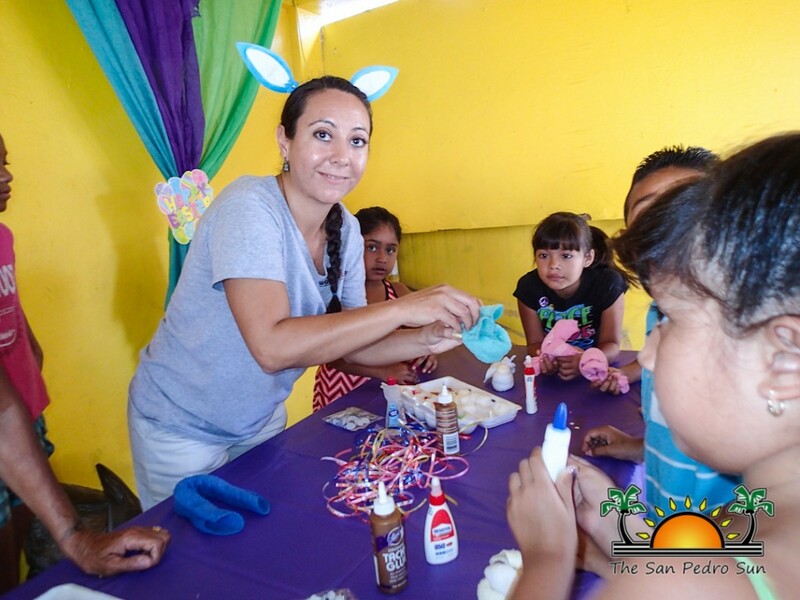 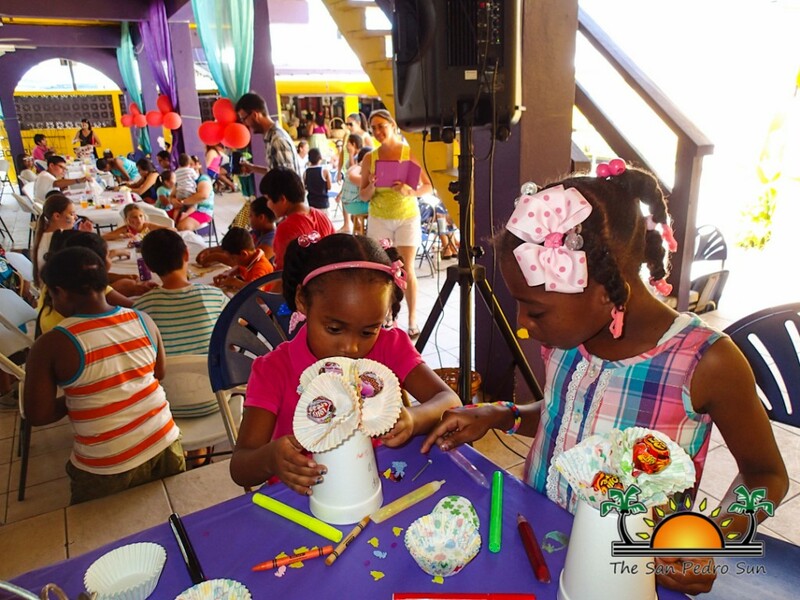 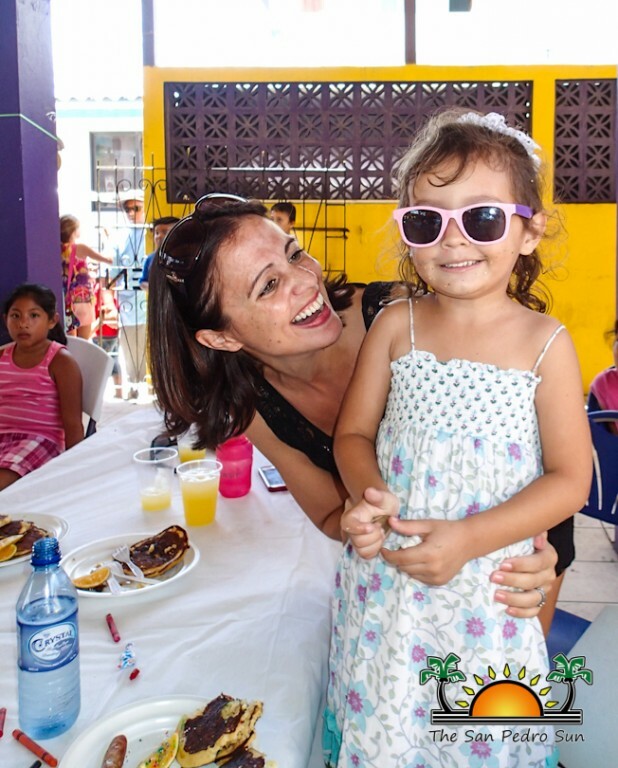 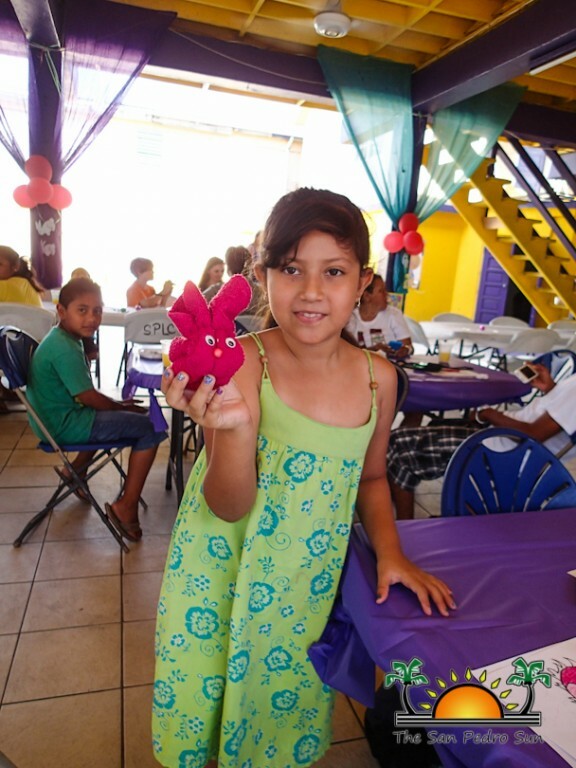 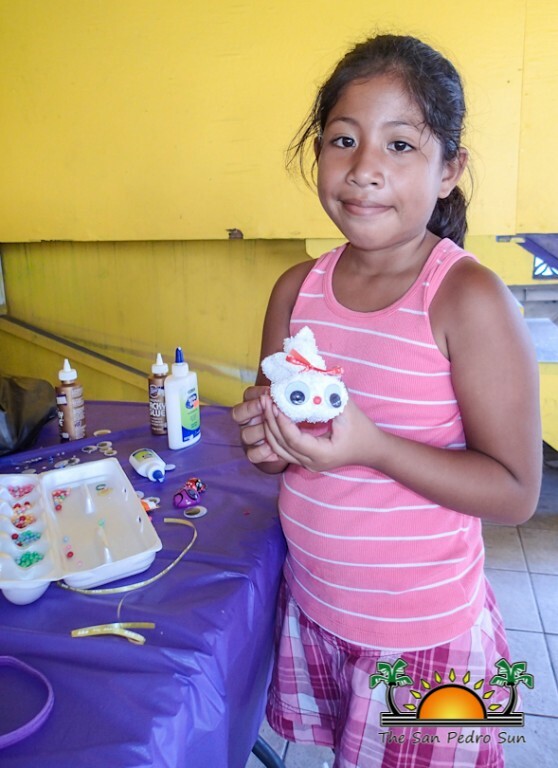 Other activities included coloring, face-painting and crafts, where the children had the opportunity to make adorable wash-cloth bunnies and cupcake-liner sucker blooms. 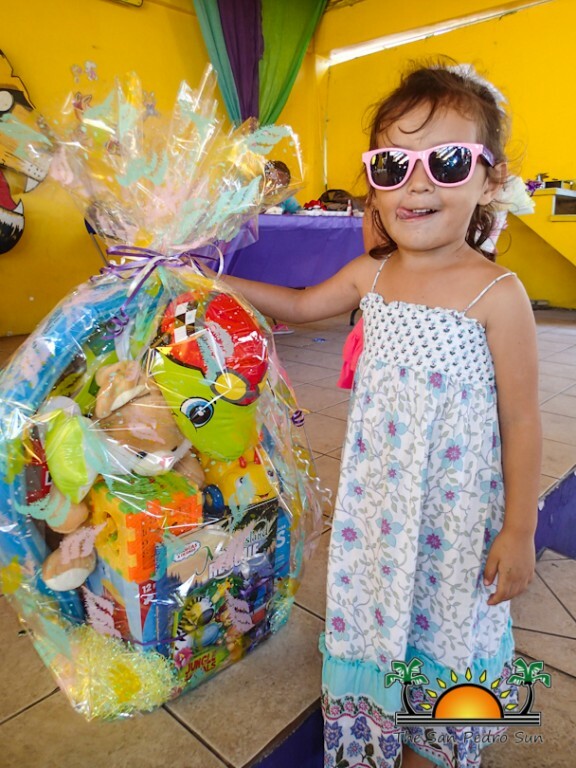 A pair of his and hers Easter baskets were raffled and one basket was sold during a rousing Chinese auction. 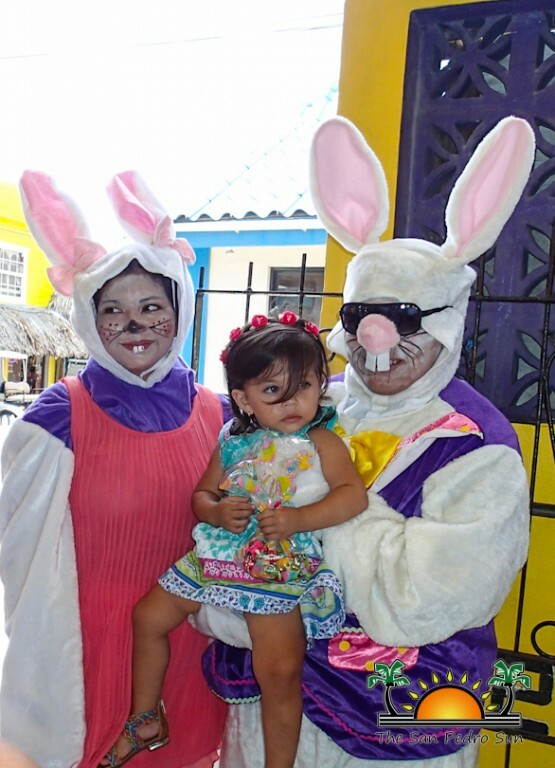 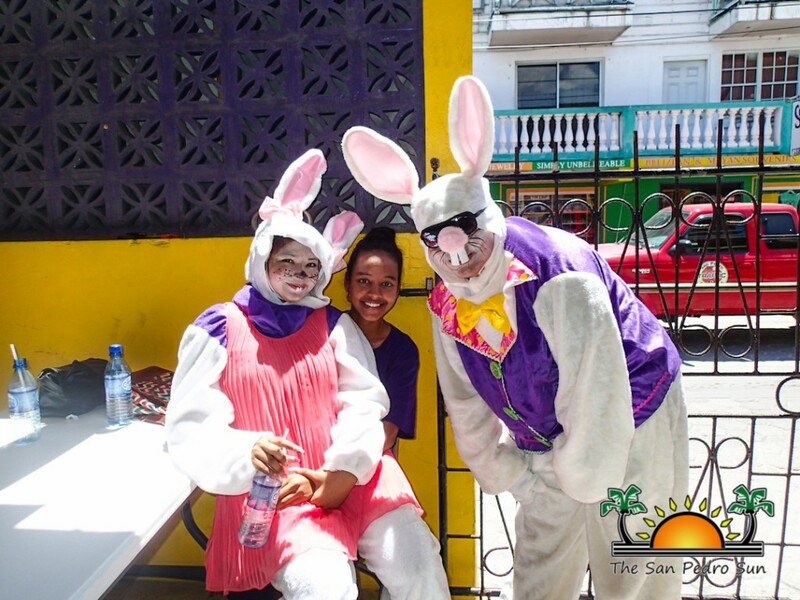 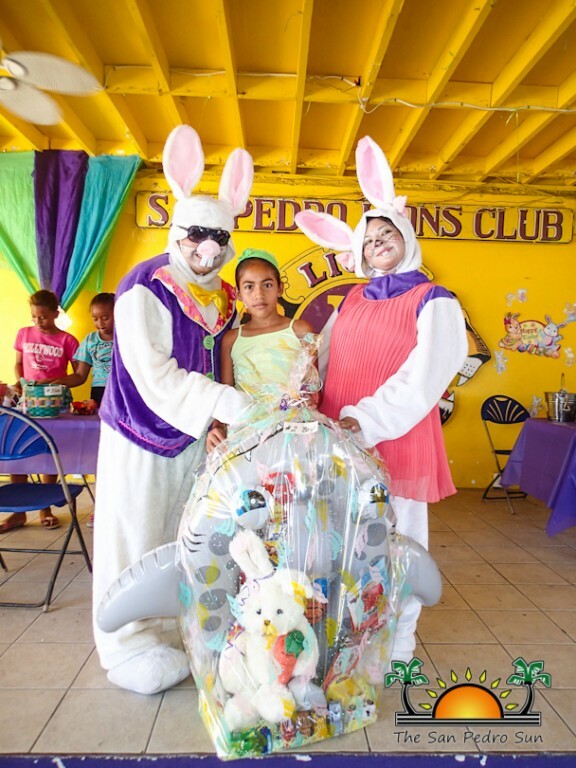 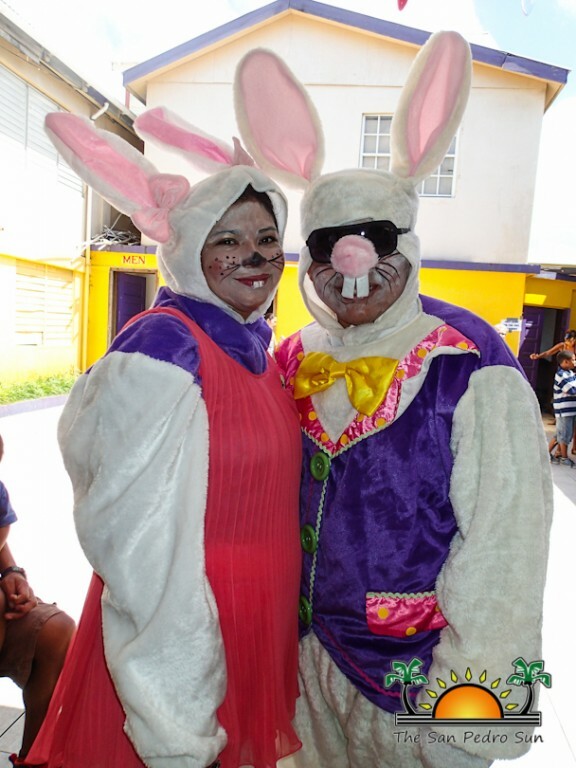 The highlight of the event was when Mr. and Mrs. Easter Bunny made a guest appearance, posing for photos with the children and even participating in the Egg and Spoon races! 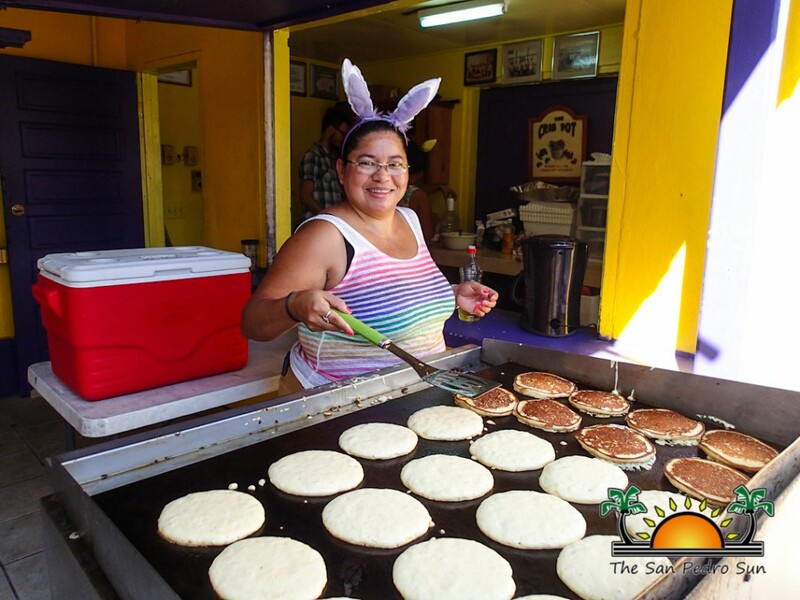 The San Pedro Lions would like to thank Madisco for donating the pancake mix and Running W Meats for donating a portion of the sausage. 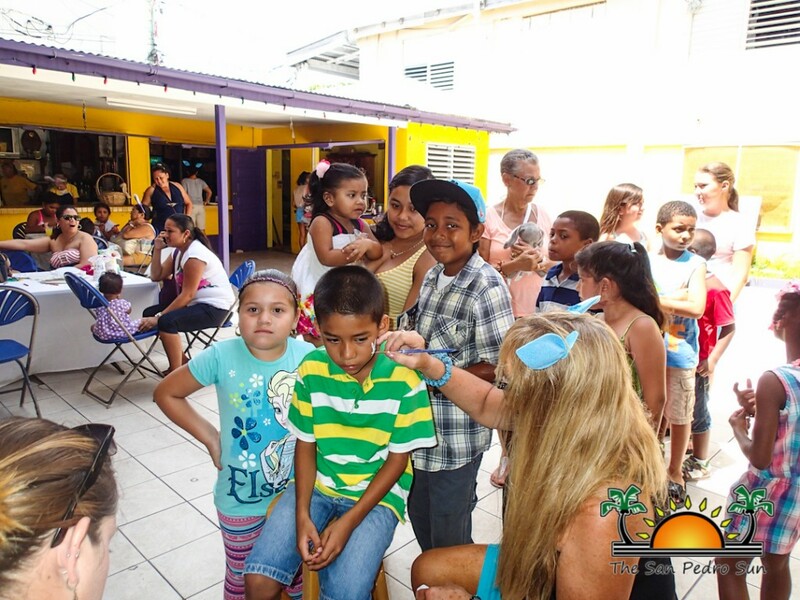 Other businesses who donated supplies include Paradise Market, Super Buy, Rocks, El Dorado, Amaya’s Store, My Brother’s Store, Caye Value Store, La Divina Providencia, Local Grocery, The Greenhouse, Mark’s Store, San Pedrano Store, Ambergris Store, Save On, Costless, Best Price and Publics Supermarket. 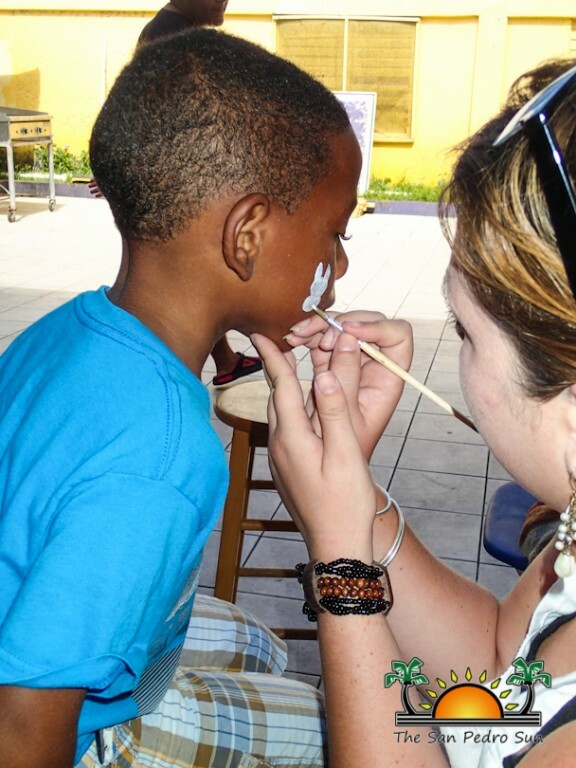 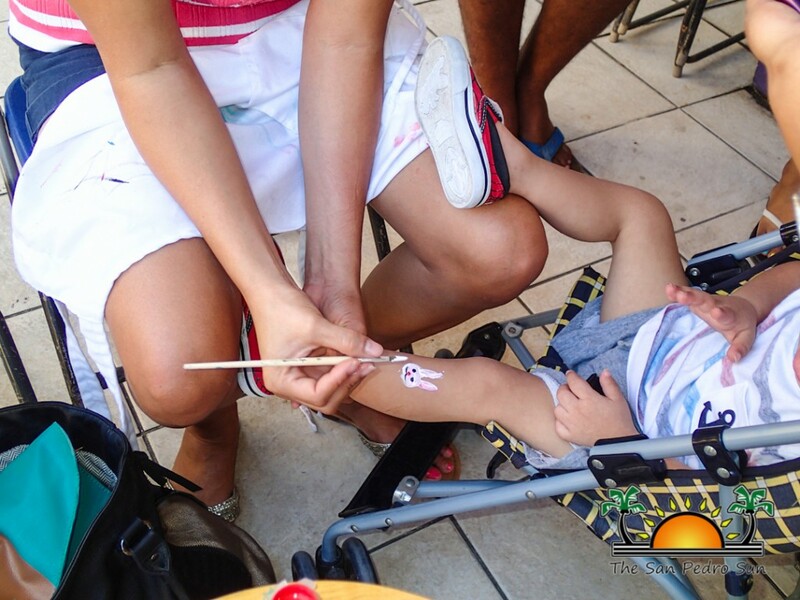 A special thanks go to Peace Corps volunteers Diana, Crystal and Jason, and face-painters Melody, Sasha and Sandy. The Lions sincerely thank all who helped with the event and businesses who made the fund raiser a success, together WE SERVE our community!